Part Notes: Only fits models with one factory installed floor mat retention device on driver's side. 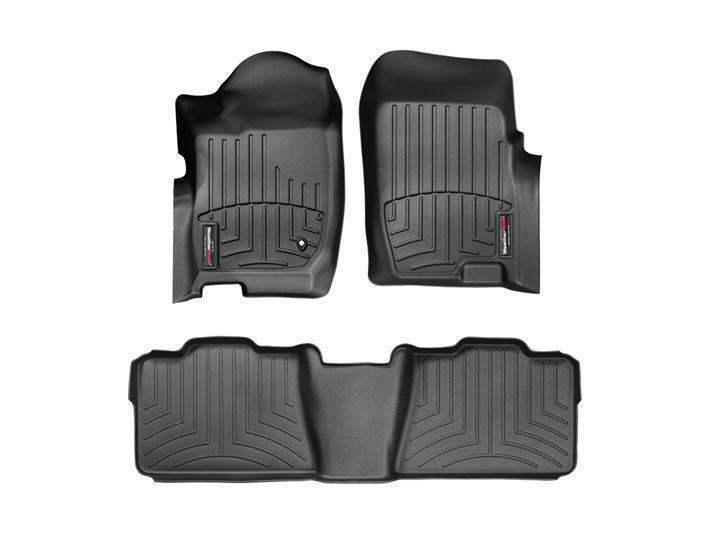 2006-2006 Ford Explorer WeatherTech DigitalFit Floor Liners, The WeatherTech DigitalFit Floor Liners is designed specifically to fit your 2006-2006 Ford Explorer without any modification to your beloved Ford Explorer. WeatherTech DigitalFit Floor Liners will also fit 2006-2007 Mercury Mountaineer.